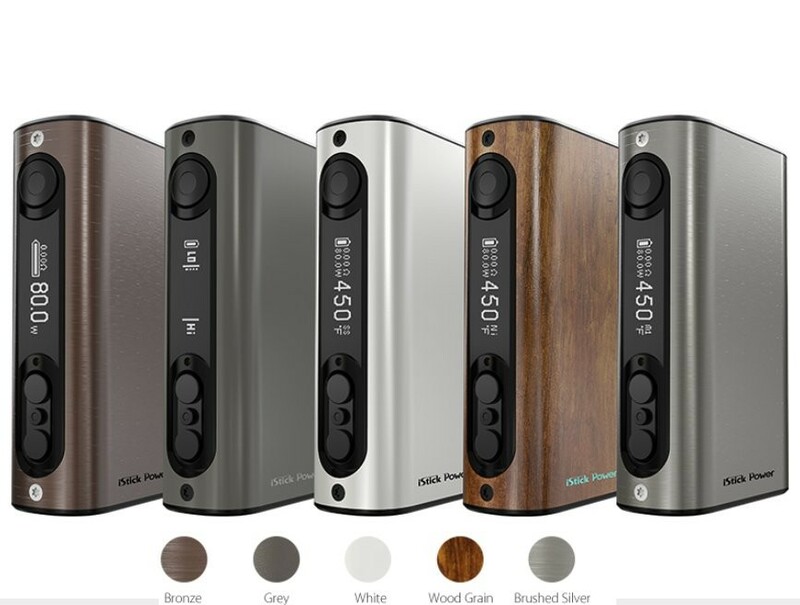 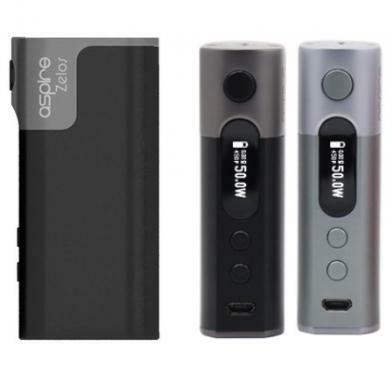 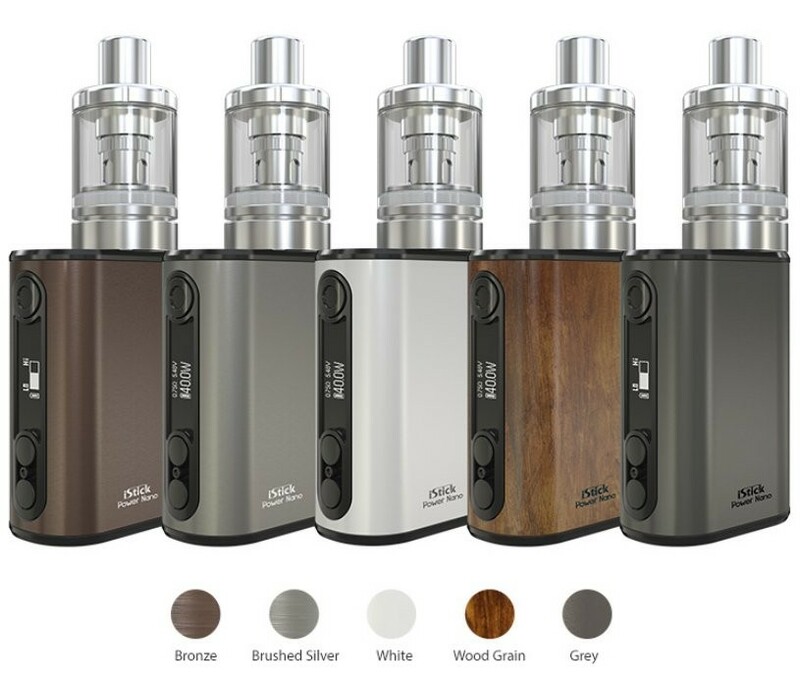 e-Cig Vape Mods UK | Electronic Cigarette Co.
Vape mods store power just like other types of e-cig batteries, but they tend to be bigger and have more features, which gives the user more control over their vaping experience. 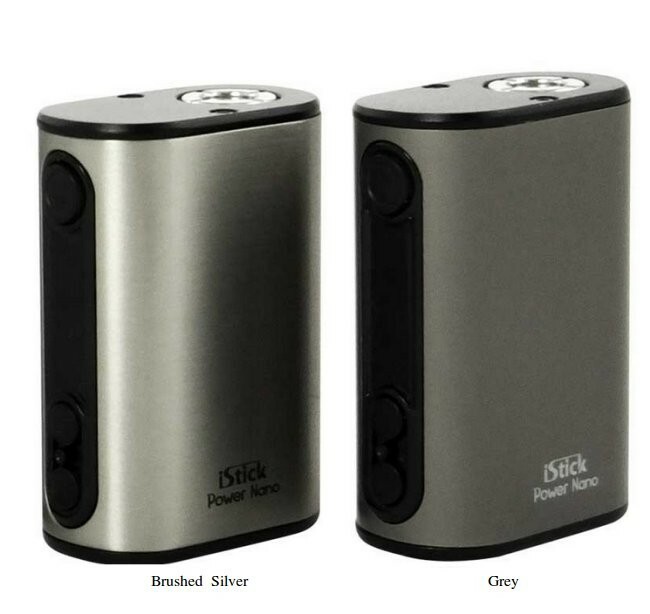 Basic mods usually come with variable voltage/wattage, so that means you can turn the power up and down, they can usually push out more power if necessary, and because they're bigger, they can last longer between charges. 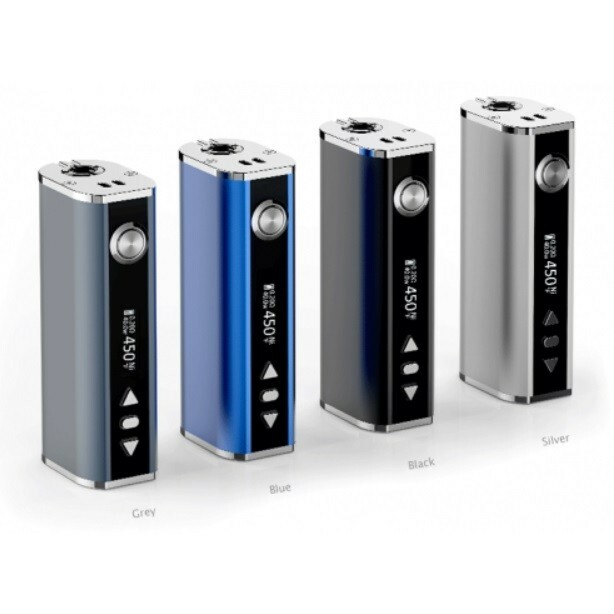 Our selection only includes top branded genuine items selected for their reliability and simplicity. 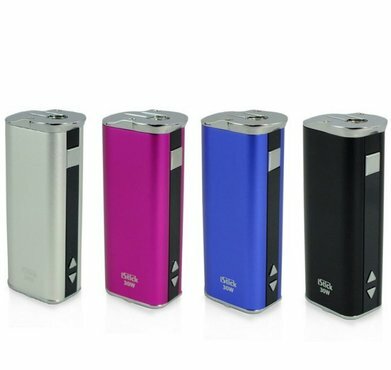 Ours mods tend to have a built-in battery although some can have separate batteries that are inserted, and they all come with the basic safety protections you'd expect as part of their inherent design. 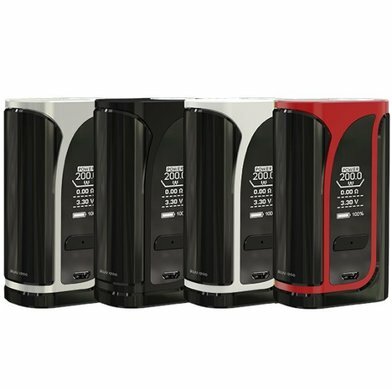 Although our range is limited, all the top brands produce mods and they really do come in all shapes, sizes and colours and decorations. 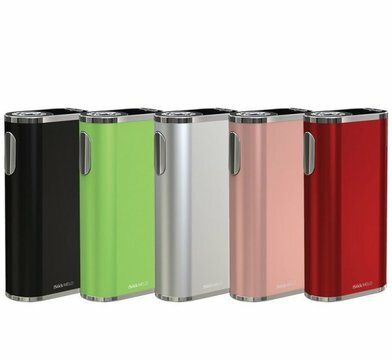 There is quite literally something to suit every vaper's sense of style and vaping preferences.